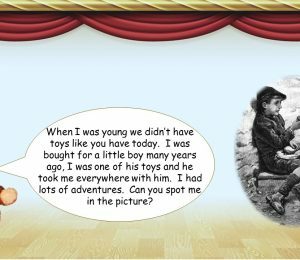 Moving into Year 1 can be a little daunting as it is the time when children move onto the National Curriculum. This is the beginning of Key Stage 1. The time when children begin to develop a 'love of learning' as well as gaining a better understanding of their own strengths and weaknesses. 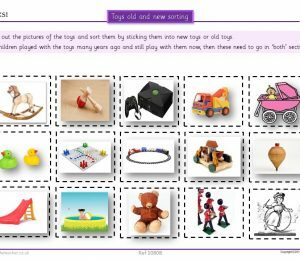 Here you will find many fantastic teaching resources and ideas to support children in this all important stage of learning. 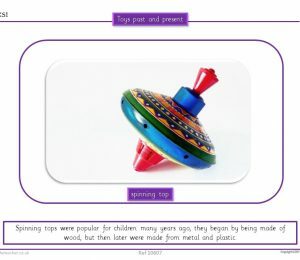 A whole bank of resources are at your fingertips for many subjects to enthuse and engage children in this year of exploration and creativity. 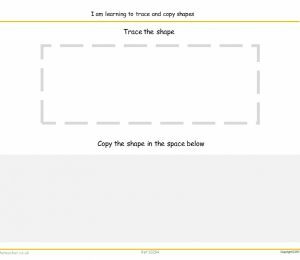 All resources are created by highly experienced teachers with up to date experience in classrooms, designed with the needs of children firmly at the centre. 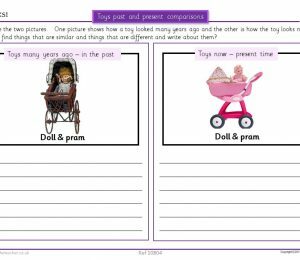 These are available to download, teach and print as and when you need them. 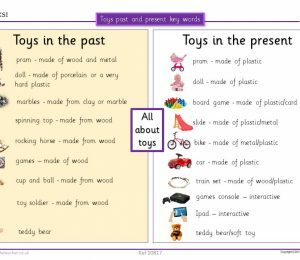 Below are our entire range of Year 1 resources, browse for particular subjects by using the categories listing to the left.